A scene from "Hell Ride." 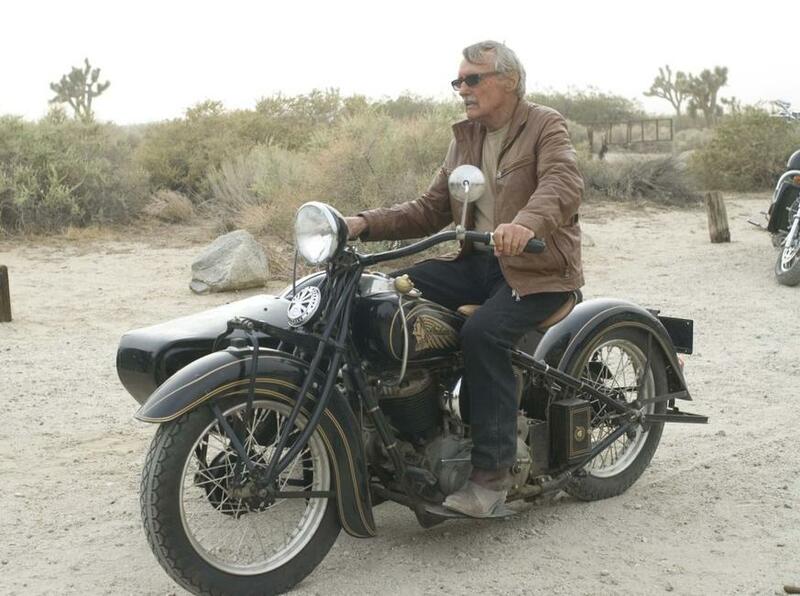 Dennis Hopper in "Hell Ride." 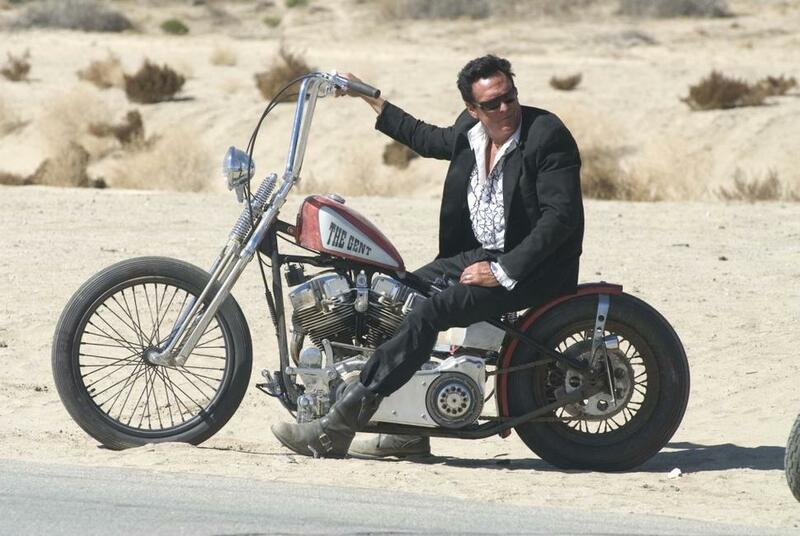 Michael Madsen in "Hell Ride." 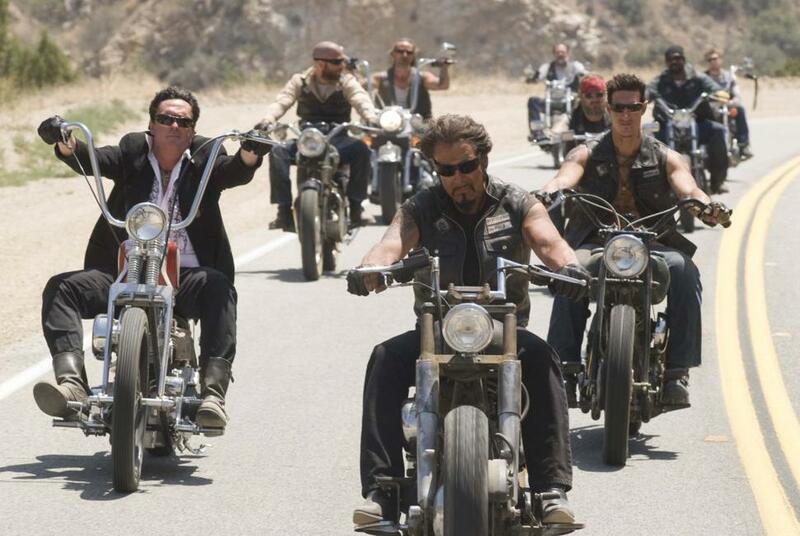 Michael Madsen and Larry Bishop in "Hell Ride." 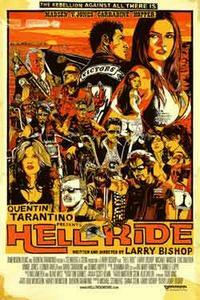 Larry Bishop as Pistolero in "Hell Ride." 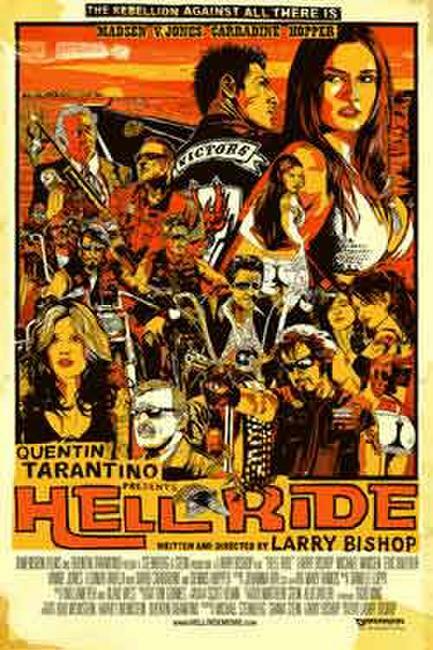 Poster art for "Hell Ride."